Maurizio Sarri hailed Eden Hazard as one of Europe’s best player after the Belgian helped to fire Chelsea FC to a 4-1 victory over Cardiff City on Saturday. The Belgian playmaker struck three times at Stamford Bridge to add to Willian’s late goal as the west London side moved to the top of the Premier League table. Sarri’s men have now maintained their 100 per cent record in the Premier League and they have been in solid form since the Italian’s appointment at Stamford Bridge back in July. Hazard has been in brilliant form so far this season, scoring five goals and making two assists in his first five appearances of the season in the top flight for Sarri’s side. And the Italian manager was thrilled by what he saw from the Belgian as Chelsea FC claimed all three points on Saturday afternoon. 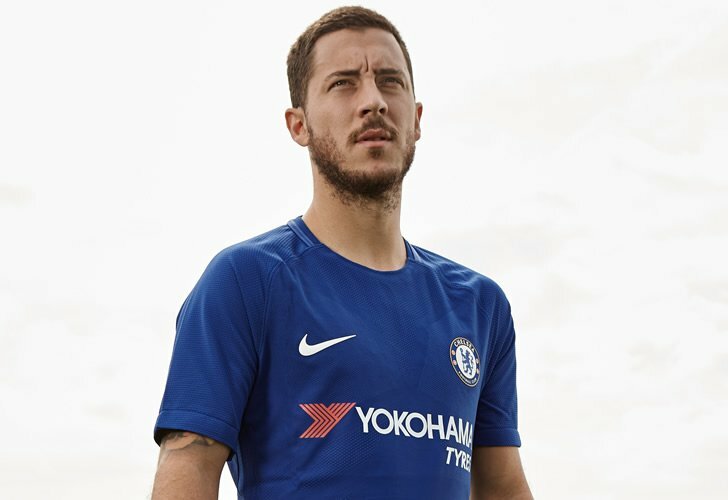 Speaking at his post-match news conference after the game, Sarri said: “I thought Hazard was one of the best players in Europe but now I’m changing my mind, maybe he’s the best now. Chelsea FC will now turn their attentions back towards Europa League affairs and their trip to PAOK on Thursday night. The Blues are aiming to challenge for the Premier League title this season after they ended up in fifth place and won the FA Cup last term under Antonio Conte.